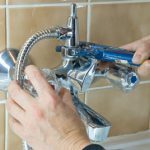 When you choose us for your plumbing repair needs in Wilmington, you’ll find that you don’t need to turn anywhere else. 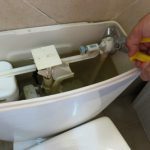 When you need plumbing repair, the last thing you want to do is call around town trying to find a plumber with the tools and experience to do the job. 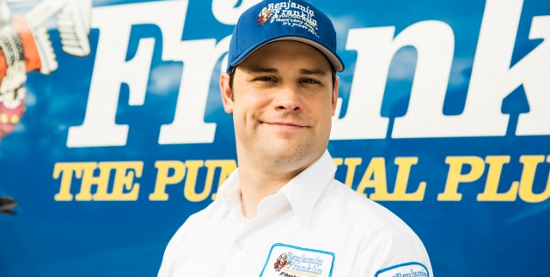 At Benjamin Franklin Plumbing Inc. – Leland, our professional team is known for its on-time service, straightforward pricing, and a 100% satisfaction guarantee. 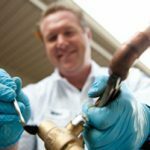 When you choose us for your plumbing repair needs in Wilmington, North Carolina, you’ll find that you don’t need to turn anywhere else! 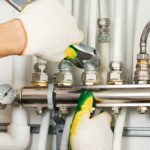 Plumbing repair is often stressful and comes at a time when you least expect it. That’s why you need professionals who are punctual and can resolve the issue as quickly as possible. 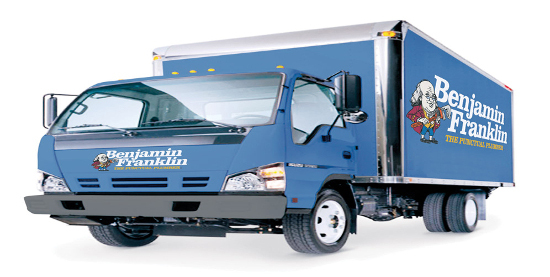 Not only are our trucks fully loaded so we can best serve you when you need plumbing repair, but if we are ever running late, we’ll pay YOU $5 for every minute we are late, up to $300. Now that’s service you can rely on! 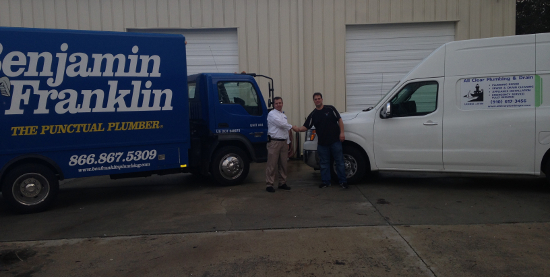 As you can see, no job is too big or too small for our team at Benjamin Franklin Plumbing Inc. – Leland. 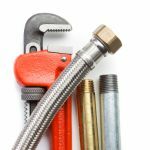 We are locally owned and operated, and your plumbing services will be completed promptly so you can return to your regular routine. 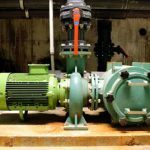 Contact us today if you need plumbing repair at your home or business in Wilmington. We are prepared to assist you! 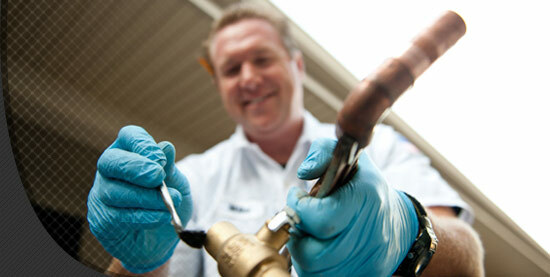 We provide all the plumbing services you need for your home or business. We stand behind our high-quality workmanship! ★★★★★ 22th August 2018 Dale P.